We offer the Lap Cat series of Tunnel Hulls now in White Primer Finish! Lap Cat I: 27" Length, 12" Beam designed for 3.5 Motors, or electric. 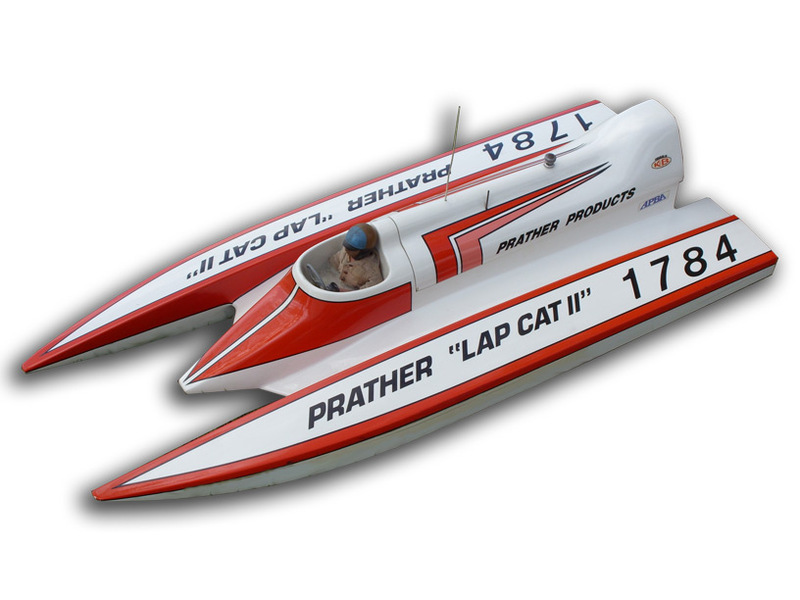 Lap Cat II: 32" Length, 13-1/2" Beam, Designed for 7.5 Motors or large electric. Lap Cat III: 36" Length, 14" Beam, Designed for 11 an 13 Motors. Accessory Kits available for all Models. Replacement Cowls are also available. Use the pull-down menu for ordering.